Showing 40 articles from February 1, 2017. FRANKLINTON -- A firearms instructor and his business partner have petitioned the town to operate a gun range off U.S. 1. Tony E. Norton and Dan Stalfire will appear before the town's planning board for a second time on Feb. 16. Ultimately, they will have to convince the town's Board of Commissioners at a Feb. 21 meeting for approval to operate the range on an 88.5-acre piece of property northwest of town. 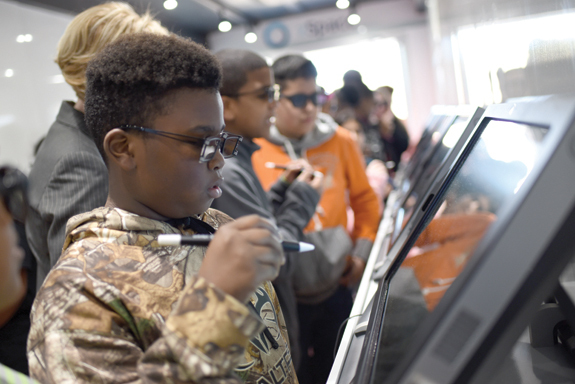 Last Thursday, students from Terrell Lane Middle School and Louisburg High School experienced hands-on learning in a distinctly digital environment. As part of a mobile lab visit from zSpace, a technology company pioneering a blend of virtual and augmented reality in the education field, students dissected dinosaurs, disassembled internal combustion engines, and discovered the intricacies of the human heart, all in a vivid, three-dimensional virtual experience. The combination of patented hardware and software is what makes zSpace a unique and collaborative experience, said Sam Lucchese, Mid-Atlantic regional sales director for the technology company based in Silicon Valley, California. LOUISBURG -- Peter and Paul Caroline are both "super seniors" at Franklin County's Early College High School. 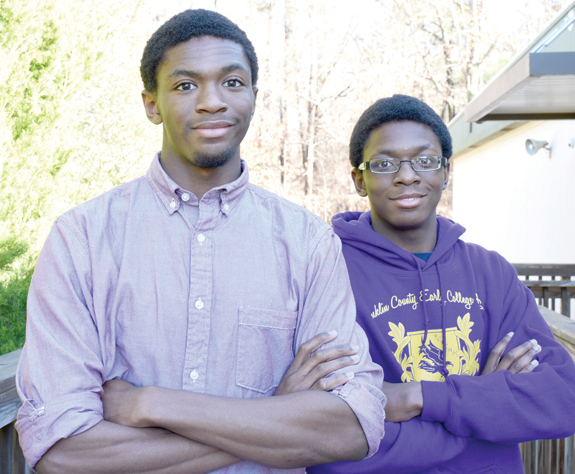 The 18-year-old twin brothers are going places, as each of them received QuestBridge scholarships, valued at nearly $300,000 each, and have been accepted into two of the nation's most prestigious universities. "Peter and Paul are two of the first students I heard about before arriving at the school," said Early College Principal Erica Shoulders-Royster. 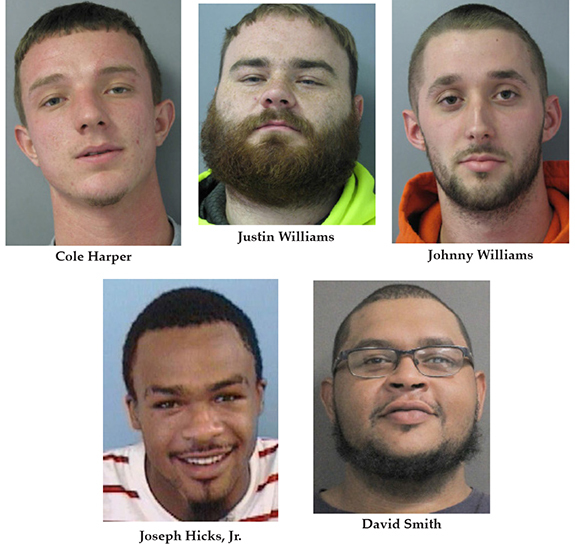 LOUISBURG -- Five Franklin County men arrested in connection with a burglary at the Cascine Plantation are slated to appear in court in the next few weeks. 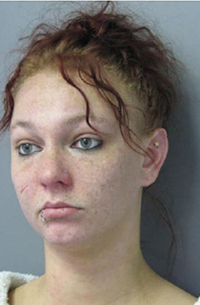 The arrest was the result of a theft investigation that deputies initiated on Oct. 15. As a result of that investigation, said Franklin County Sheriff's Office Chief of Staff Terry Wright, evidence determined that a group of individuals were responsible for buying and selling stolen property, as well as participating in break-ins reported in Franklin and Wake counties. YOUNGSVILLE -- More than a year after county officials decided a former Franklinton bank would not be a good fit for public utilities, the department is still looking for a new home. 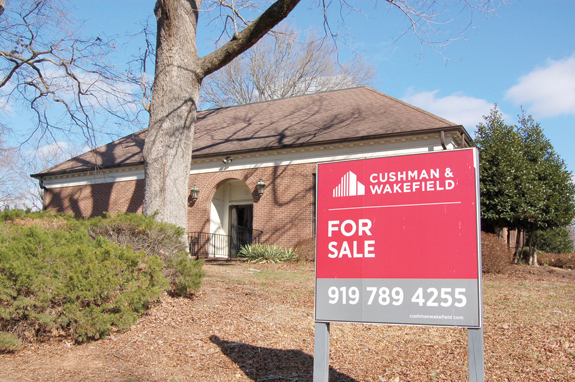 In April 2015, the Franklin County Board of Commissioners agreed to negotiate with First Citizens Bank to buy the 4,723-square foot building, making it the new home of public utilities. LOUISBURG -- Local authorities arrested a West Virginia woman, alleging she was responsible for abusing a child, first in that state and then collaterally in Franklin County. According to Franklin County Sheriff's Office Chief of Staff Terry Wright, a 5-year-old girl for which Courtnie Sandy was responsible was transported to the University of Pittsburgh Medical Center in September of 2014 where she was treated for what Sandy said were injuries sustained when the child had a seizure and fell out of a chair. Would a kindergarten 'refresher course' help? Wow, have we really fallen this far this fast? 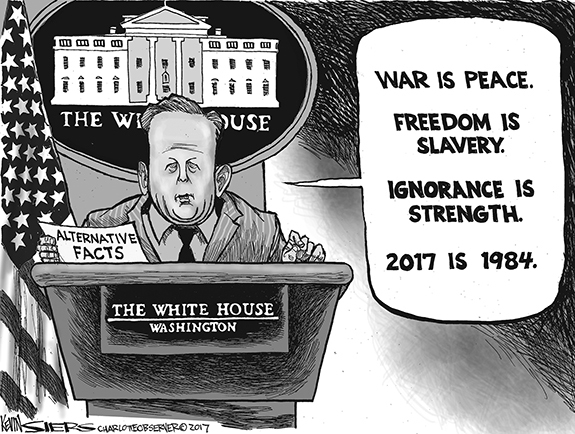 The degeneration of American society, which arguably began with the dawn of this infernal electronic age, has accelerated in recent weeks (and days!) with people who ought to be respected for their opinions, vision and leadership ability throwing verbal fireballs with impunity. Many apparently believed -- falsely -- that they could get away with being stupid jerks because their views would be anonymous, but nothing -- NOTHING -- is really anonymous on the Internet. One of the greatest benefits of living in a relatively small community is that we all get the chance to know the "movers and shakers" who work so hard to make the community a better place. 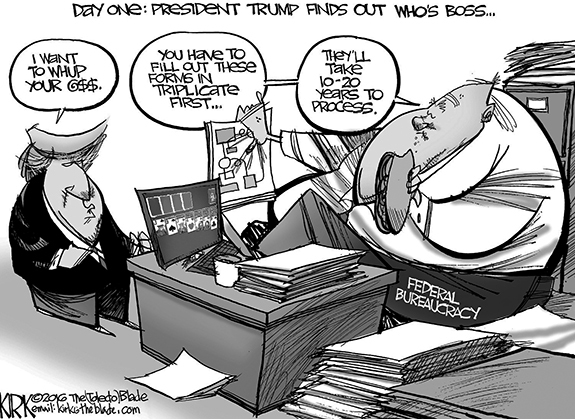 Sometimes those "movers and shakers" are not so obvious, not so well known, mostly because they prefer it that way. So, just how are people supposed to protest, anyway? The only thing I can say for certain is, I know how they shouldn't protest: Any public demonstration that ends in the death of protesters or those sworn to keep the peace is definitely wrong. Everything else, I feel, is fair game. Dear editor: In the January 19 edition of The Franklin Times, a woman is smiling for her mugshot after being arrested for allegedly killing a seven-year-old boy with her vehicle. She was also charged with hit and run as well as being charged with a DWI. And oh yes, she has a rap sheet for other misdeeds. I find it deplorable that this woman would smile for her mugshot. Does she think it's funny to smile? Does she even care about what she's been charged with? LOUISBURG - Carolyn Joyner Perry, 80, of Louisburg, passed away Tuesday evening at her home surrounded by her family. LOUISBURG - James M. Bartholomew, 78, departed this earthly life, Monday, January 31, 2017, at Rex Hospital. Born on March 15, 1938 to the late Obie D. and Mildred H. Bartholomew. James loved western movies, country music, Nascar racing and all sports. HOLLISTER - Funeral services for Lenora "Link" Richardson, 74, who died Sunday, Jan. 29, 2017, will be held Saturday, Feb. 4, at 2 p.m. at Ivory Hill Baptist Church in Enfield, with the Rev. Felix Pettaway officiating. Burial will follow in the Ivory Hill Church cemetery. TILLERY -- Louisburg High School has come up with its share of key girls basketball victories as part of a much-improved season -- but this one might top the list. 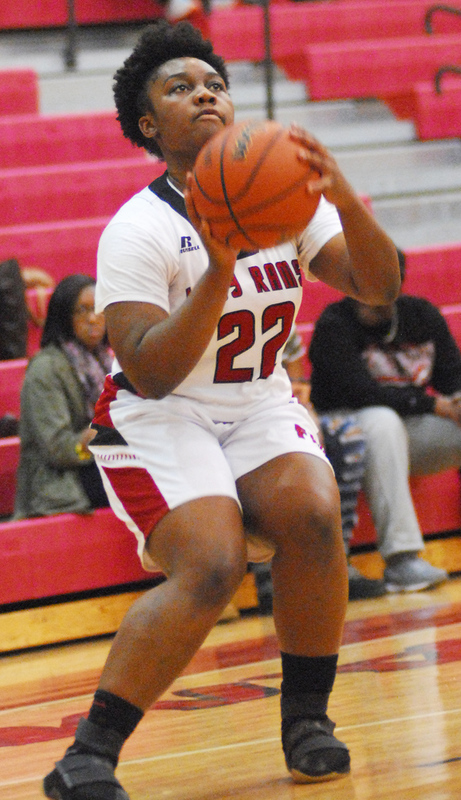 The Lady Warriors made a huge leap up the Tar-Roanoke Athletic Conference -- and avenged an earlier loss -- by outlasting Southeast Halifax by a 47-43 margin Monday at the SEH Gymnasium. Louisburg has now won six of its last seven outings to up its overall mark to 11-6 to go with a 7-2 worksheet in the TRAC. BUNN -- D.J. Jones only played football for one year at Bunn High School -- but he certainly made the most of it. A running back, Jones was prolific at his position while helping the Wildcats to a Northern Carolina Conference championship in Coach David Howle's finale before retirement. 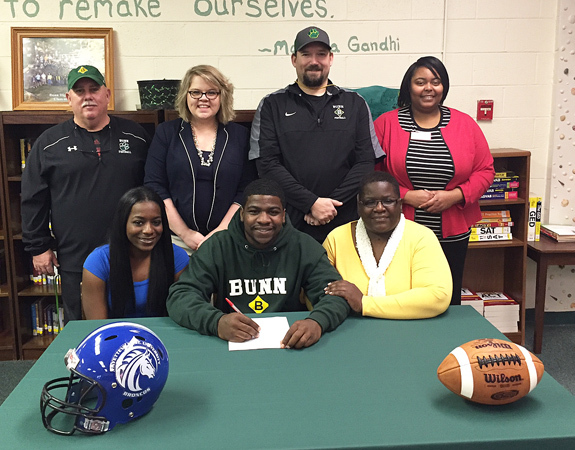 Bunn went 11-2 overall and reached the second round of the Class 2-AA State Playoffs -- and Jones played a huge role in the Wildcats' success. UP FOR TWO. Franklinton's Bryeka Allen nails a jumper during Tuesday's home decision against Southern Vance. 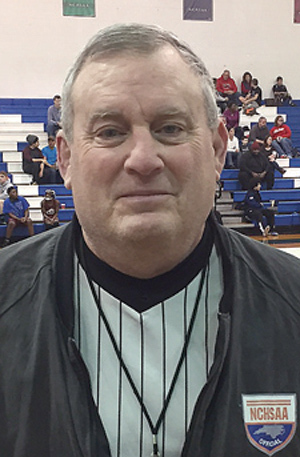 FRANKLINTON -- Lester Wilder may be retiring at the end of the season following 41 glorious years as the Franklinton High School girls basketball coach -- but he is still busy crafting some magic for the Lady Rams. Wilder has Franklinton making a late-year push in the Northern Carolina Conference -- a trend that continued Tuesday with a home conquest against the Southern Vance Runnin' Raiders. 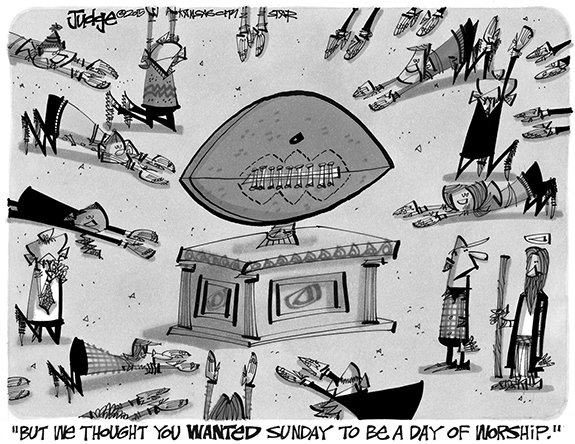 WILSON'S WAY. 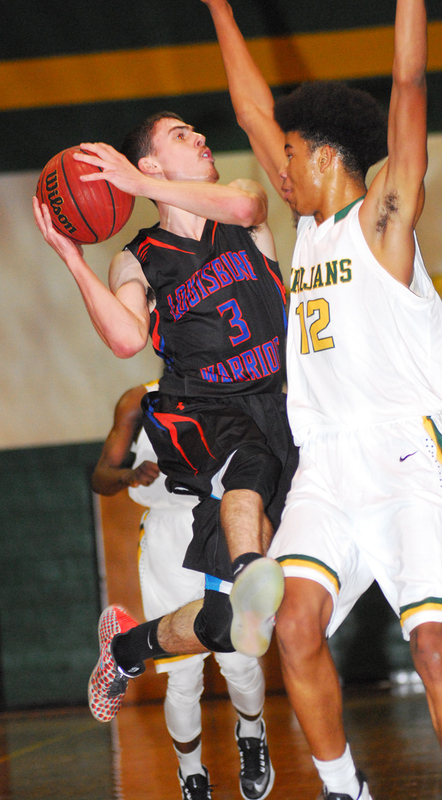 Louisburg High School's Andreas Wilson (with ball) scores in traffic Monday at Southeast Halifax. TILLERY -- All along, Louisburg High School boys basketball coach Michael Sheldon thought his team had the overall ability to make a run to get back into the playoff picture out of the Tar-Roanoke Athletic Conference. That's exactly what has happened over the past two weeks as Louisburg has won six of its last seven outings, including a clutch road victory at Oxford Prep. Louisburg is now 9-8 overall to go with a 5-4 mark in the TRAC. BIG GAME. 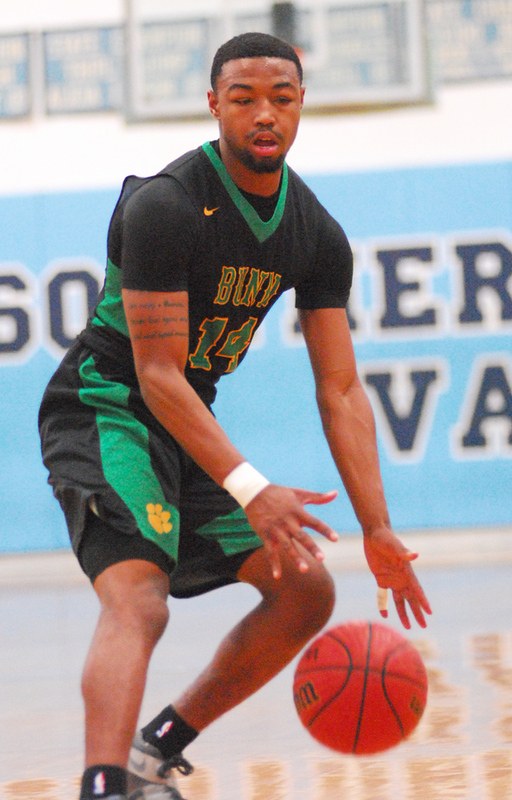 Quenten Wright was sharp for Bunn during last Friday's road defeat versus Southern Vance. HENDERSON -- An already-thin roster has been depleted even more for the Bunn Wildcats due to a recent injury to guard Jaylan Williamson. Still, the Wildcats are pressing on as part of a tough stretch against some strong opponents in the always-competitive Northern Carolina Conference. 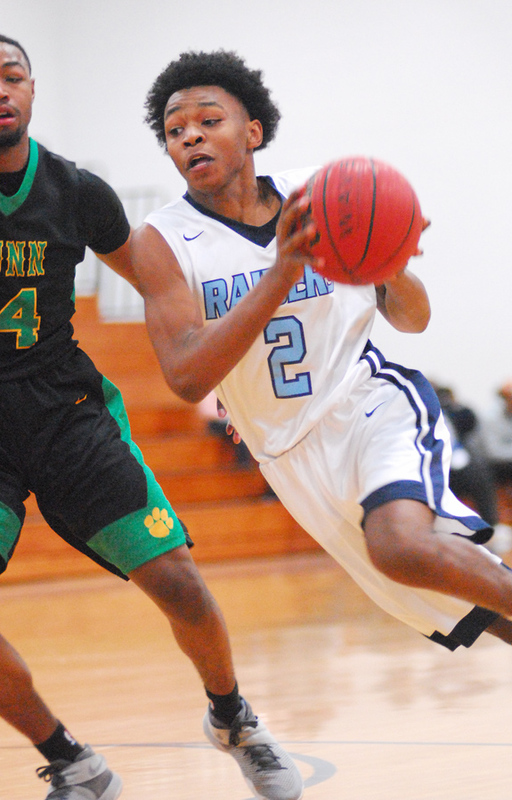 Last Friday, Bunn used a shorthanded lineup as part of the tall task of taking on the homestanding Southern Vance Runnin' Raiders in another key NCC boys basketball event. 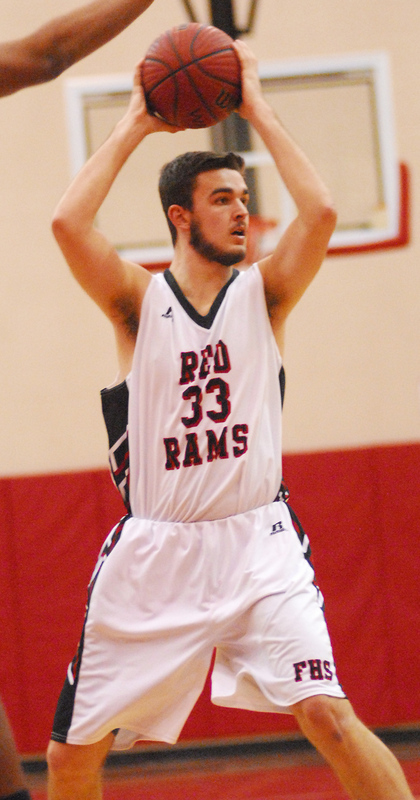 FRANKLINTON -- When Franklinton and Southern Vance met two weeks ago in boys basketball action in Henderson, the visiting Red Rams soared ahead early before holding off a late Southern Vance threat -- and eventually won courtesy of a last-minute shot. Tuesday's rematch featured a similar beginning, albeit with switched roles -- but a very different ending. GOING UP? 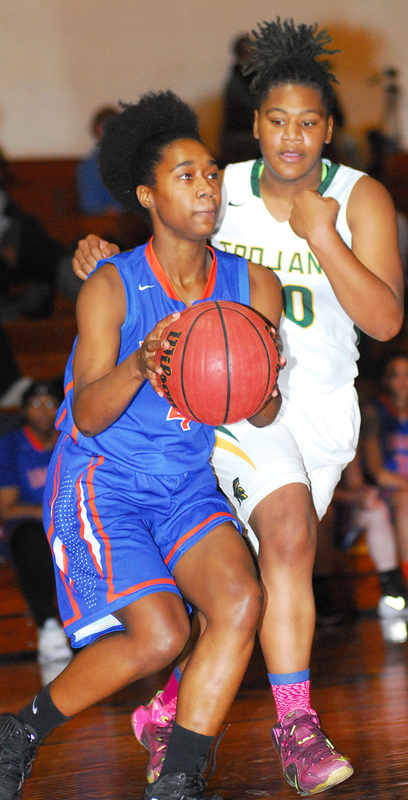 Bunn's Bree Crudup (with ball) prepares to go up for a shot attempt during last Friday's Northern Carolina Conference contest at Southern Vance. 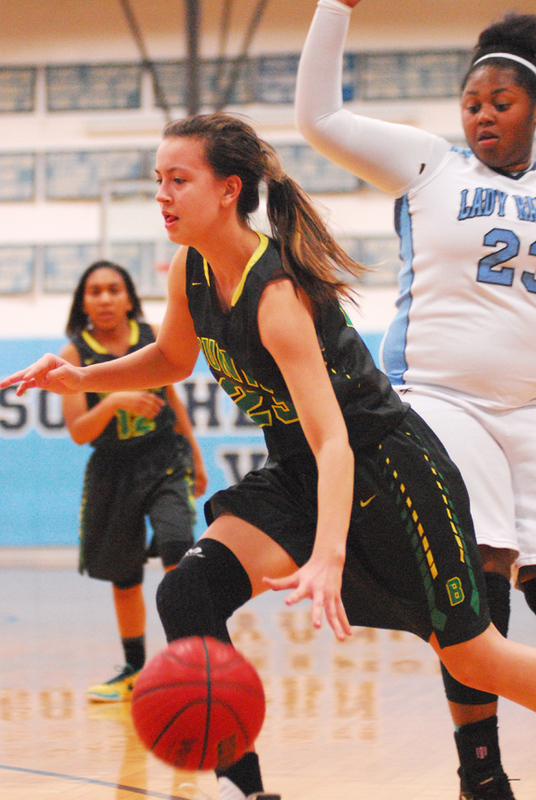 HENDERSON -- While this won't be a season to remember on the Bunn High School girls basketball scene, there are clear signs that better days lie ahead. 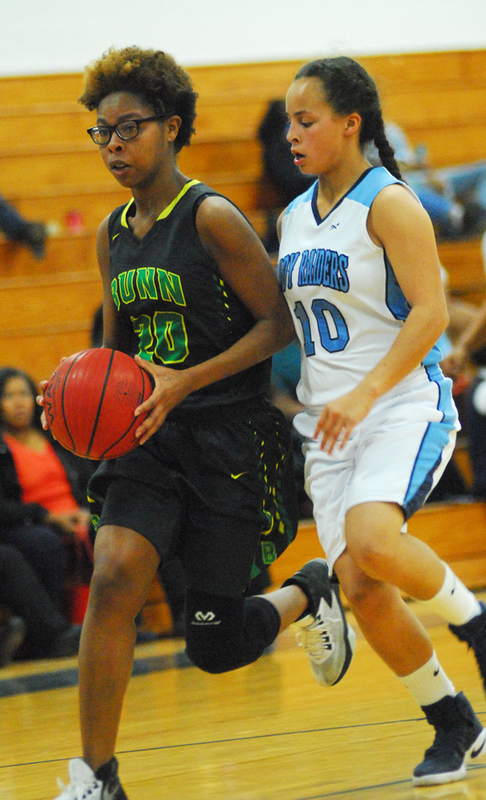 Bunn has only two seniors on its roster, and several younger performers have stepped up this winter while seeing extensive playing time. Bernadette Cooke, BHS' top player, hasn't been available all season due to a knee injury, but the Ladycats have still been able to put together a handful of solid performances. FRANKLIN COUNTY -- Another year, another great collection of achievements on the Franklin County sports scene. Changes are coming to the area conference landscape following the latest realignment by the North Carolina High School Athletic Association. CHAPEL HILL -- The North Carolina High School Athletic Association in conjunction with Wells Fargo released the fall standings in the 38th annual Wells Fargo Cup competitions for the 2016-17 academic year. 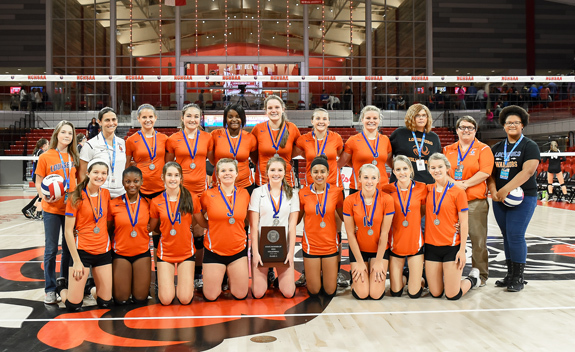 The award recognizes the high schools that achieve the best overall interscholastic athletic performance within each of the state's four competitive classifications. After the fall sports season, Green Hope remains on top after its incredible performances last year in the 4A division. Southern Vance's Corey Baldwin drives as Bunn's Quenten Wright defends during last Friday night's boys basketball meeting in Henderson. Bunn's Jalen Lucas (with ball) drives for a basket during last Friday night's road league meeting with the Southern Vance Runnin' Raiders. 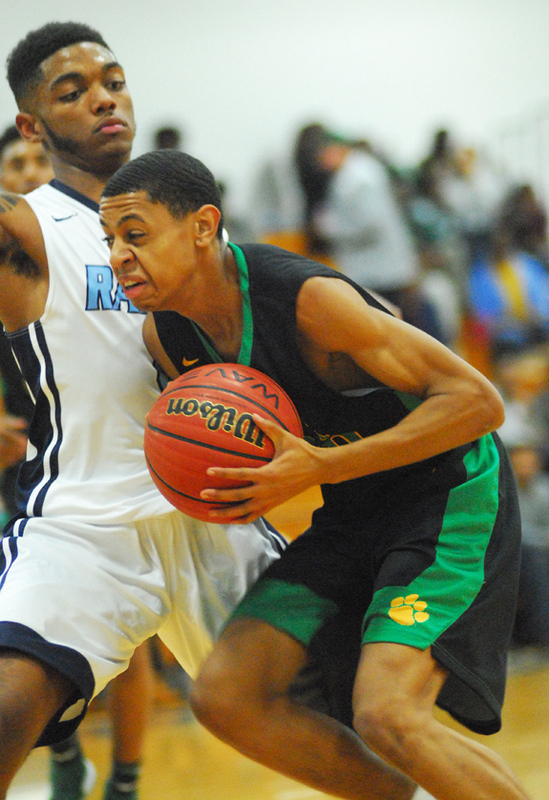 Bunn's Cameron House drives toward the basket last Friday night against host Southern Vance. 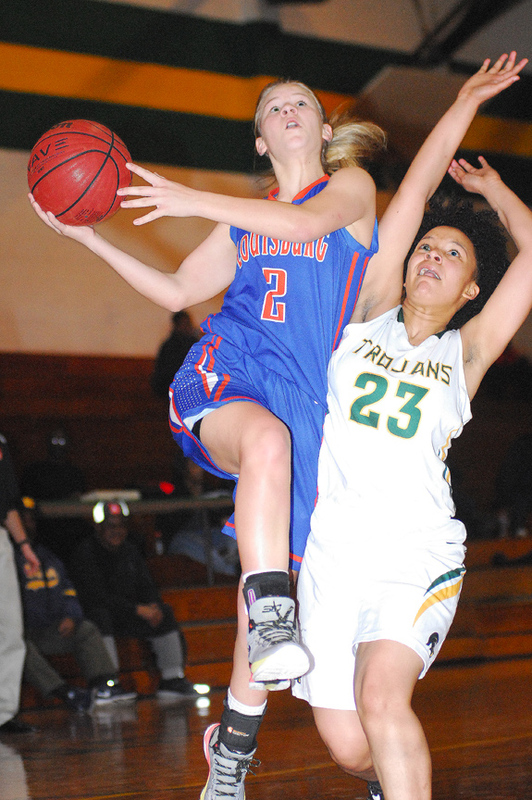 Louisburg's Taylor Ferguson (with ball) comes through with two of her 12 points during Monday's road decision against Southeast Halifax HS. The Franklin County Arts Council is getting ready for a new year by getting organized and planning its first activities. First item of business at a recent meeting was electing new officers for 2017. Selected as chairperson was Ellen Queen; vice chairperson will be Lea Anne Hahnel; Secretary, Danney Dailey and Treasurer, Linda Carlisle. After reviewing several close encounters with unpredictable weather in February, the council decided to move its fundraiser gala to May 20 from 6 to 10 p.m.
Franz Schubert's song cycle, "Winterreise" or winter songs, will be presented at Cherry Hill plantation at 3 p.m. Sunday, Feb. 5. Written for voice and piano, the work was first published in 1828. 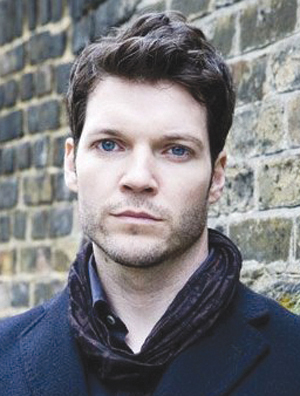 Baritone Marc Callahan and pianist Thomas Otten will perform. Callahan, a Pennsylvania native, received his Bachelor's Degree from Oberlin College and his Master's and Doctor's degrees from the Cincinnati College Conservatory of Music. Eight third-grade teachers in Franklin County schools were saluted by the Franklin County Board of Education in January -- and received major bonuses for their efforts. The teachers were selected by the reading growth rate for their students during the 2015-2016 school year. The top 25 percent of teachers in the district received a bonus of $3,718 and the top 25 percent of those in the state received an additional bonus of $3,523. HENDERSON -- Vance-Granville Community College's Grants Office has surpassed $6 million in funding to support students, the VGCC Board of Trustees has learned. In its four-year history, the Grants Office has secured 37 grants totaling $6,053,883, according to Dr. Ken Lewis, Vance-Granville's vice president of institutional research and technology. Vance-Granville Community College will soon begin a continuing education program that prepares students for jobs in area medical offices. The Medical Office Assistant training program is scheduled to be held on Mondays from 6 until 8 p.m. between March 6 and April 10, plus two Saturdays (March 11 and March 25) from 9 a.m. until 3:30 p.m., on VGCC's Franklin County Campus near Louisburg. In addition, students will complete 42 hours of coursework online. LOUISBURG -- A Henderson contractor replaced a roof at the county's parks and recreation building, part of a proactive approach to maintenance that started back in the summer of 2015. Going back to 2013, Franklin County had spent millions of dollars in maintenance and mold abatement at its jail, courthouse and health and human services building -- the primary issue being faulty roofs that allowed moisture to seep in. YOUNGSVILLE -- Firefighters evacuated downtown on Wednesday morning after responding to a reported gas leak. Youngsville firefighters responded to the call at about 8:15 a.m., trying to find the leak and evacuating an area east of the railroad tracks and south of Main Street to be on the safe side, said Youngsville Fire Capt. Andrew Dudash. LOUISBURG -- A businessman and resident of the Schloss community was killed last week in a tree cutting accident. According to authorities with the Franklin County Sheriff's Office, a son and father, Fred Harris Sr., were cutting down a tree and some limbs near a clearing in the 900 block of Schloss Road when a gust of wind blew down a limb, penning the 82-year-old against the tailgate of a truck before 1:30 p.m. on Jan. 26. A Gold Sand Rural Fire Department crew and county emergency crews responded, but Harris died at the scene. FRANKLINTON -- The local American Legion Post has chosen its oratorical contest winner, sending the Wake Forest High School student to compete at the division level this month. 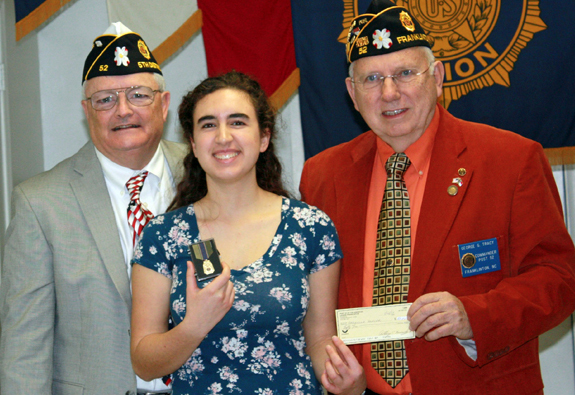 Gabriella Dangler, a senior at Wake Forest High School, won the American Legion Post 52 and District 5 competitions to go on to the next level, the Division contest, which will take place on Feb. 11. The Vance-Granville Community College Small Business Center has scheduled a pair of free seminars for Thursday, Feb. 16, at the college's Franklin County Campus, located just outside Louisburg. "Leadership Development for Small Business Owners" will be held from 1 until 4 p.m. that day. "How to Write a Business Plan: The Most Important Part of Starting a Business" will follow from 6 until 9 p.m. The location for both is Room F1208.